Hip, boutique and unique, The Shaftesbury Hotels Collection offers a collection of properties strewn across the most prime locations in central London where you can experience hospitality at it's finest. Plans for this time next week? You have now. With a saving simply by booking 60 days ahead, what more excuse do you need to get away? 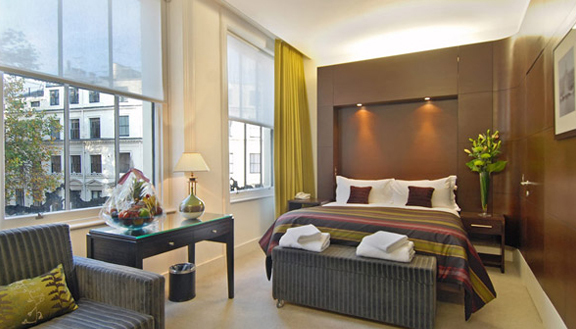 Begin to plan that special trip to London you have long looked forward to and Marble Arch Suites will offer you up to 3% off when booking your luxury stay. Plan ahead and save yourself a pretty sum. 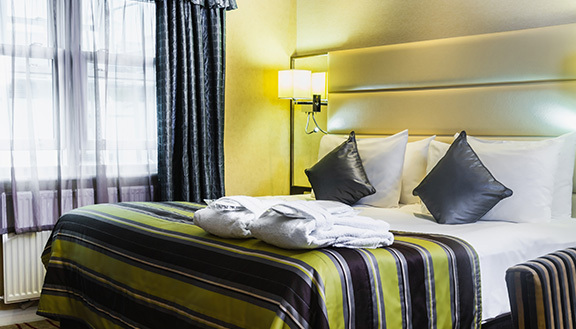 Our Advance purchase deals offer a fantastic discount when you book 5 days or more before your date of stay. Plan ahead and save yourself a pretty sum. Our Advance purchase deals offer a fantastic discount when you book 60 days or more before your date of stay. Did you know that just a little forward planning can save you 14%? Simply book your stay 21 days ahead to take advantage of a 12% saving on our best available rate. Just stay 3 consecutive nights in one of our selected properties and save 7% off. Offer includes overnight accommodation for two in a double room, Complimentary broadband internet access.